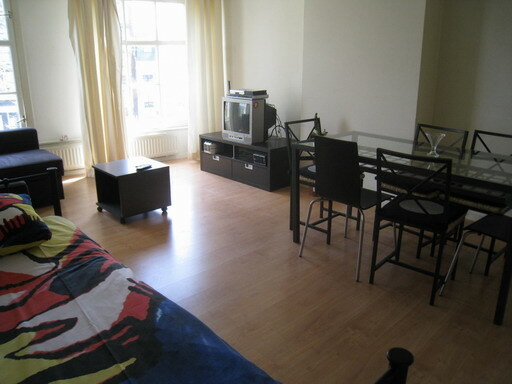 The Green House 3 is a two rooms apartment (one bedroom) located in the city center, two steps from the Dam Square. 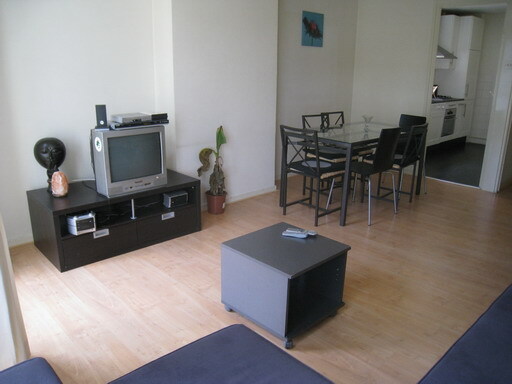 It is a large apartment that can host up to 6 guests. 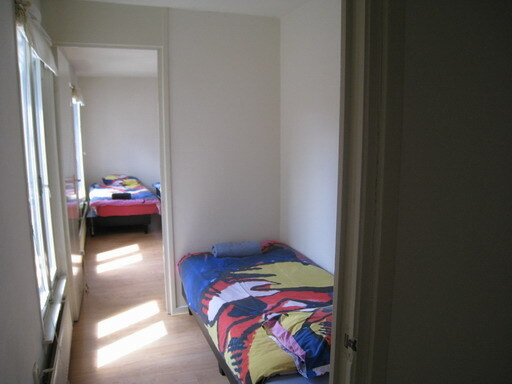 It includes a master bedroom with 4 single beds, a second area just outside the bedroom with another single bed and a shining large living room which includes a sofa (which can be a sofa/double bed). 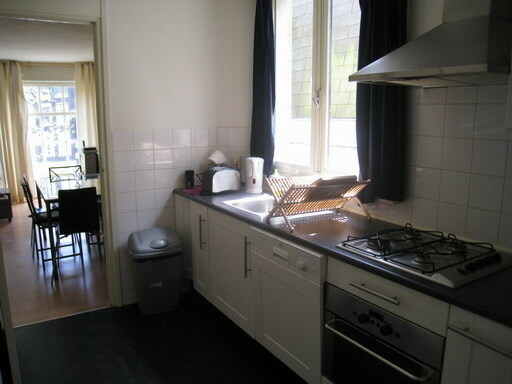 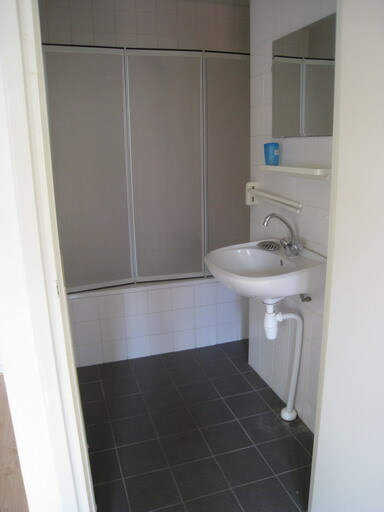 The apartment is equipped with a lunch table, TV,DVD, fully equipped kitchen, separated toilet and shower with bath tab.